In preparation for the Armistice day celebrations on November the 11th, the Symondsbury Estate asked a number of schools throughout Dorset to create a river of poppies that would run down the hillside at Colmers Hill. The Symondsbury Estate gallery can be viewed here. 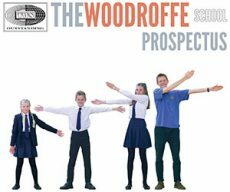 Students from Years 7, 8 & 9 got stuck in and with the help of a few sixth formers created the Woodroffe contribution for this event. 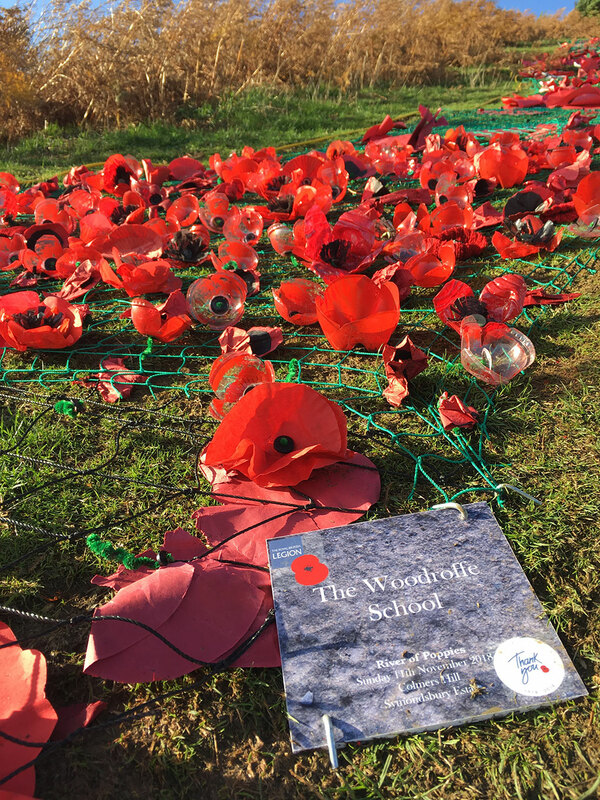 The river looked amazing and was a fitting piece of ‘Land Art’ to commemorate the 100 year centenary of the armistice.